Lt. 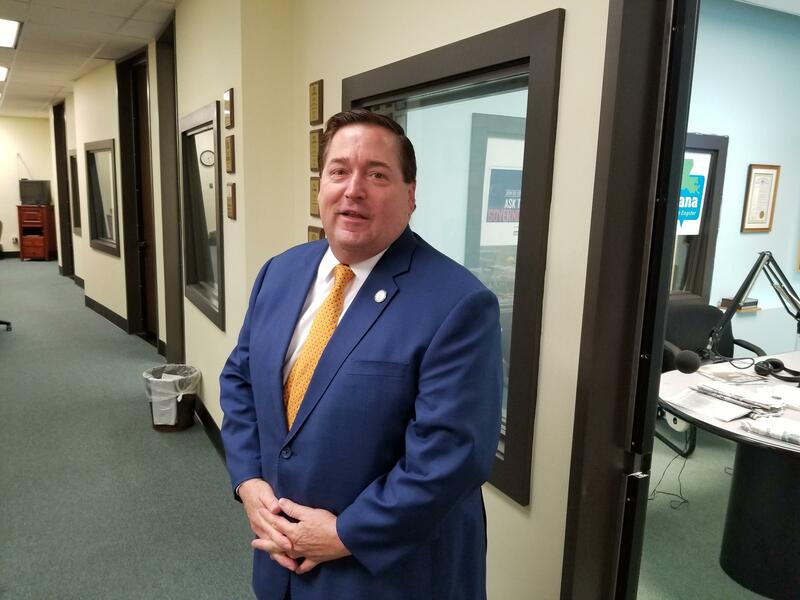 Governor Billy Nungesser talks tourism, Confederate monuments, and Feed Your Soul. LSU Manship School professor Judith Sylvester and a few of her students discuss the campus smoking ban and the rise of the e-cig. Guest host Julie Baxter-Payer. Lt. Gov. Billy Nungesser talks New Year's Eve celebrations. Writter Ed Cullen on a year of stories. LSU superfan and videographer Steve Miley on the Fiesta Bowl. Lt. Gov. Billy Nungesser previews the Louisiana Book Festival and updates tourism numbers for 2018. Fox News personality Brian Kilmeade on the legacy of President Andrew Jackson and the seventh president’s impact on Louisiana. LSU Manship School Dean Martin Johnson and Director of the Public Policy Research Lab Michael Henderson comment on a national poll conducted by the school for the midterm elections. Ken Perrett, President of Louisiana Good Roads and Transportation Association, on Constitutional Amendment 4 to prevent state police from using transportation funding. For the first time in more than a century, the contents of a time capsule revealed Confederate secrets. The copper box was unearthed from the pedestal that used to carry the statue of Confederate General P.G.T. Beauregard in front of City Park.